How Far is Enrich Blossom? Enrich Blossom in Bangalore West. 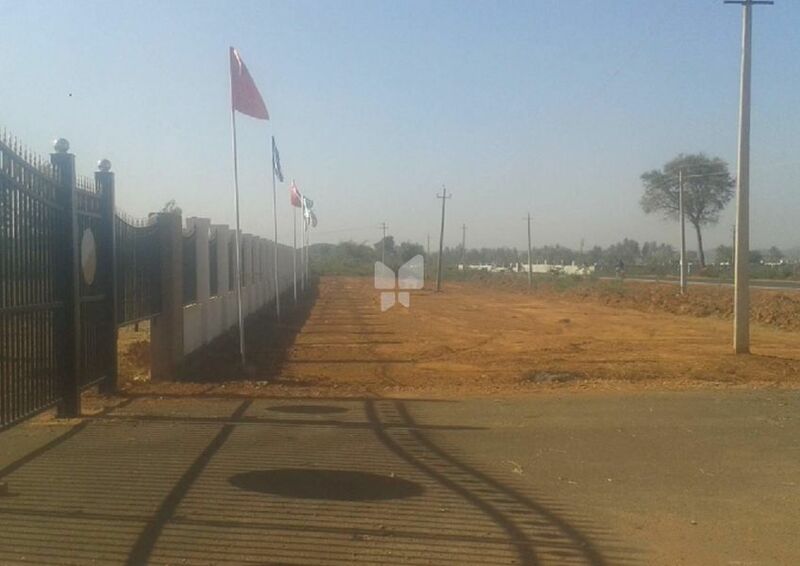 DC Converted and approved residential plots offering multiple sized plots with immediate possession at different locations with a total project area of 12 acres. The project is a definite success offering easy and comfortable access to recreational centers, educational institutions, medical facilities and shopping area.